Generations of opera lovers have only known American soprano Maria Callas from her immortal recordings. 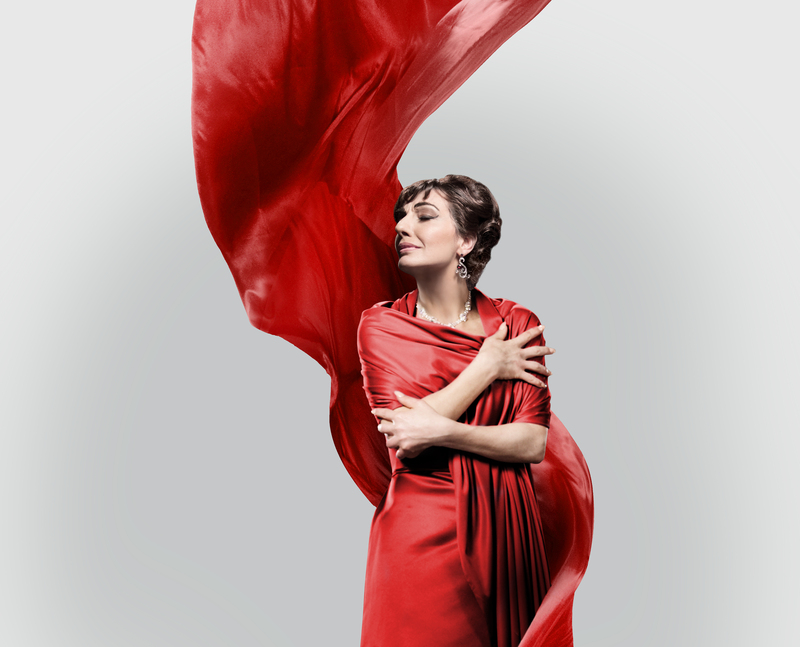 Callas in Concert celebrates her enduring power, drama and beauty through a cinematic experience that brings the beloved La Divina back to the stage. The remastered audio features iconic arias from Bellini, Bizet, Verdi and Puccini, all performed with the live accompaniment of the Sacramento Philharmonic & Opera. Be among the first to witness this groundbreaking digital and laser holographic technology and toast the legacy of one of the 20th century’s great artists. An Uncorked Event, featuring wines from Fairwinds Estate Winery.